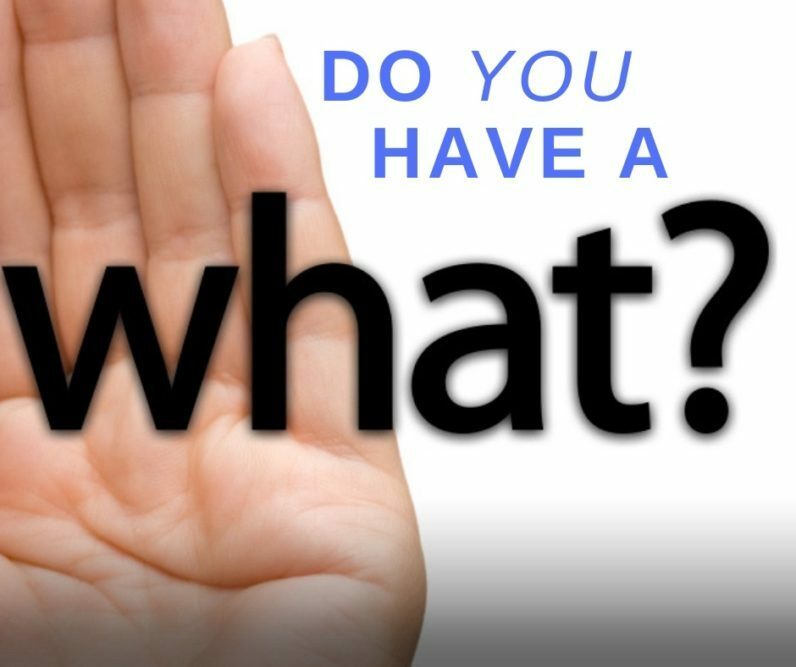 I hear “What” a lot in my world as Audiologist. It is often a quick reply when I say I am an “Audiologist”. Ears are what most people think about when I tell them what I do . . . but as an Audiologist, this is what I think about . . . Playing “hearing games” with your baby so we can test his hearing. Your beautiful 3-year-old daughter. Reviewing her hearing loss and calming your fears so she won’t be left behind on the playground. Hearing that you “are a new woman again” because you have more confidence in your hearing. Making custom swim plugs for your son so he can be on the swim team with all his friends – even with tubes in his ears. Watching my father smile and laugh again – and not feeling left out anymore after fitting him with his first hearing aid. Gifting you your hearing aid because you couldn’t afford it and need it to keep your job. Watching a professional musician cry because his hearing is so distorted and unable to “tune” after years of loud music. Convincing your doctor to use hearing aids so he can be a better doctor by hearing his patients. How to tell you that you are losing more hearing when you don’t have much more to lose. Laughing with you when you tell me you accidentally “chewed up your hearing aid” because you thought it was a peanut M+M! Feeling angry your family disrespects you because of your hearing disability. Heartaches after learning your favorite patient did not recover from surgery and you will not see him again. 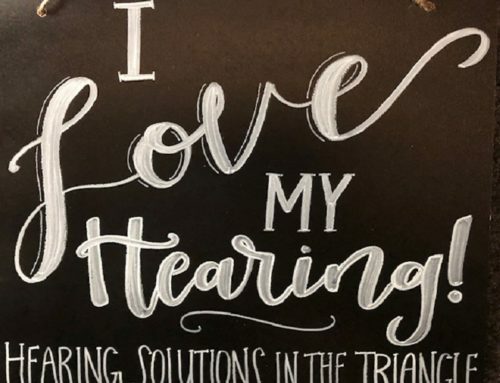 Dr. Anita Carroll is a licensed Audiologist and owner of Hearing Solutions in the Triangle, PLLC with over 25 years of experience. 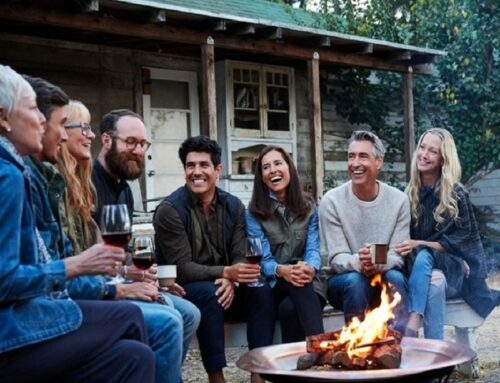 Need a long-term relationship with your hearing provider – she would love to help you with your “What?” Visit our online scheduling here.